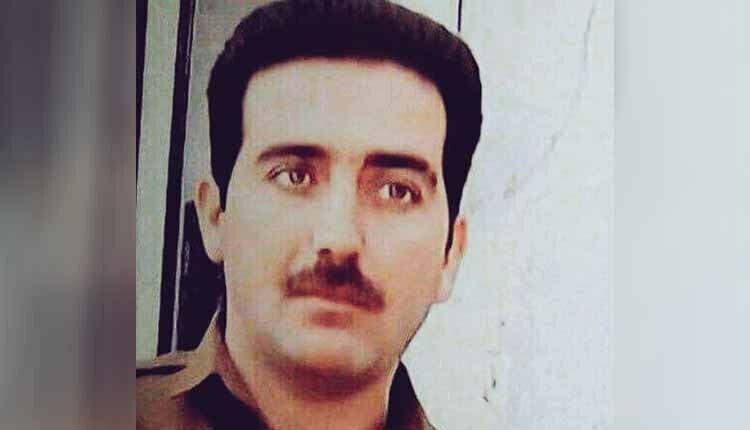 Iran’s supreme court has upheld a death sentence given to a Kurdish political prisoner for providing a dissident party with food and shelter. Hedayat Abdollahpour, who maintains his innocence, has lost the final stage of his appeal against the sentence. The verdict has been announced to his lawyer and family. Hossein Ahmadi Niaz, the political prisoner’s lawyer has confirmed the news. “Even though he played no role in the clash and wasn’t even there,” said Hossein Ahmadiniaz. “One of the Supreme Court judges explicitly told me and his father that Hedayat was innocent because he had nothing to do with the clash and its aftermath, but the death sentence was confirmed because of pressure from Iranian military and security authorities in Kurdistan,” added Ahmadiniaz. “Hedayat was an auto mechanic who repaired breaks. He got a call that a car had broken down in one of the villages near Oshnavieh and the breaks needed repair. When he got there, he unknowingly found himself in the middle of a clash. He repaired the car and left the area and according to eyewitnesses, he played no role in the clash,” Ahmadiniaz said. Hedayat Abdollahpour was first arrested on June 15, 2016, along with six other people. They were charged with providing the Kurdish Democratic Party of Iran (KDPI) with food and shelter. However, their relatives refuted the accusations and claimed that the Revolutionary Guards makes up these accusations to intimidate local Kurds. Branch 47 of the Supreme Court upheld the sentence on October 7, 2018. Abdollahpour was physically and psychologically tortured while in custody, according to his father, Abubakr Abdollahpour. He’s been under torture the whole time, but he is innocent. Our son never collaborated with the democrat party,” he said.